Collect points by reading up on the latest news and watching videos in the FINAL FANTASY PORTAL APP. 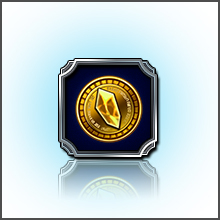 If you reach each month's point goal, you can earn items as rewards! Get 1,300,000 points and you'll receive EX Summon Ticket x 3 to use in FINAL FANTASY BRAVE EXVIUS! *The reward collection period may be changed without prior warning. 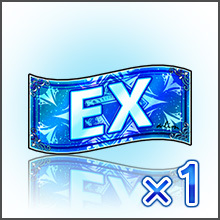 *Please claim your rewards by tapping the mail icon on the home screen of FINAL FANTASY BRAVE EXVIUS. 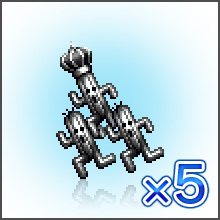 Download the FINAL FANTASY BRAVE EXVIUS here!